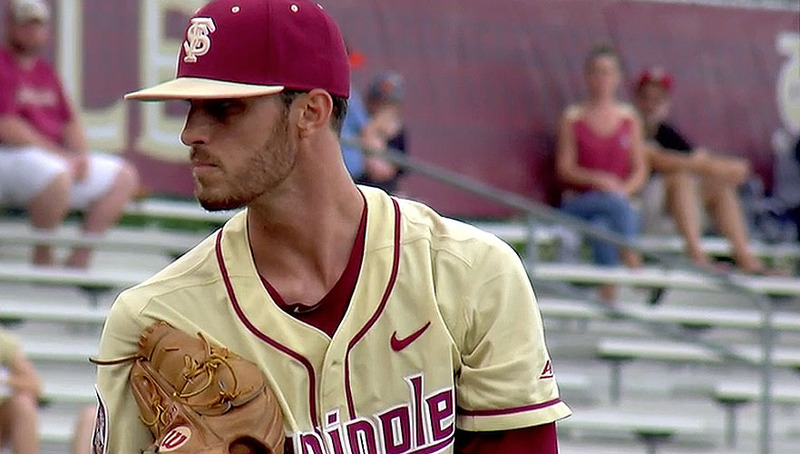 Watch ESPN3 live streaming coverage of the College World Series elimination game between No. 1 Oregon State and LSU. Florida v TCU will follow. LSU and Florida State will battle in an elimination College World Series game and you can stream it live on ESPN3 and WatchESPN. ESPN will have TV action. Stream live on ESPN3, Florida v Louisville and TCU v Texas A&M on Day 4 at the 2017 College World Series on Tuesday. Live stream starts at 2:00 p.m. ET. It’s first real top battle of the 2017 College World Series and it is between Oregon State and LSU. Watch live streaming coverage on ESPN3 and WatchESPN. Games time is set for 7pm ET. Watch live streaming of College World Series between Florida State v Cal State Fullerton and Oregon State v LSU on ESPN3 and WatchESPN on Monday (19). 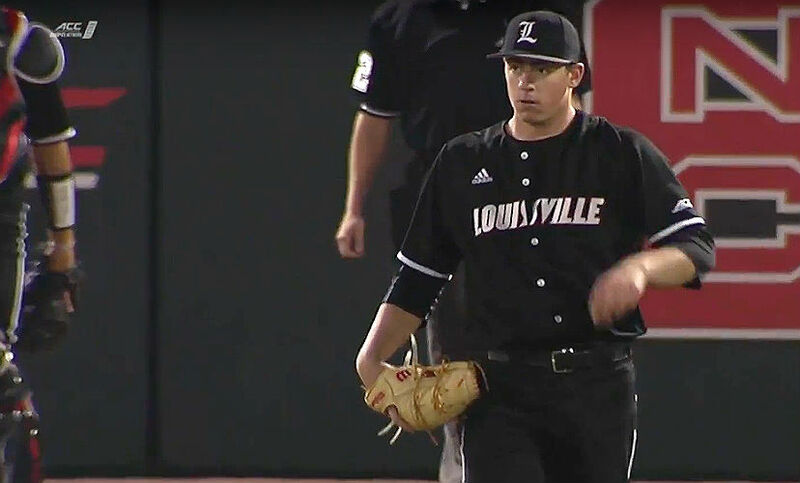 Stream the College World Series game between Louisville v Texas A&M at TD Ameritrade Park here in Omaha, live on ESPN3 and WatchESPN. ESPN has TV coverage. 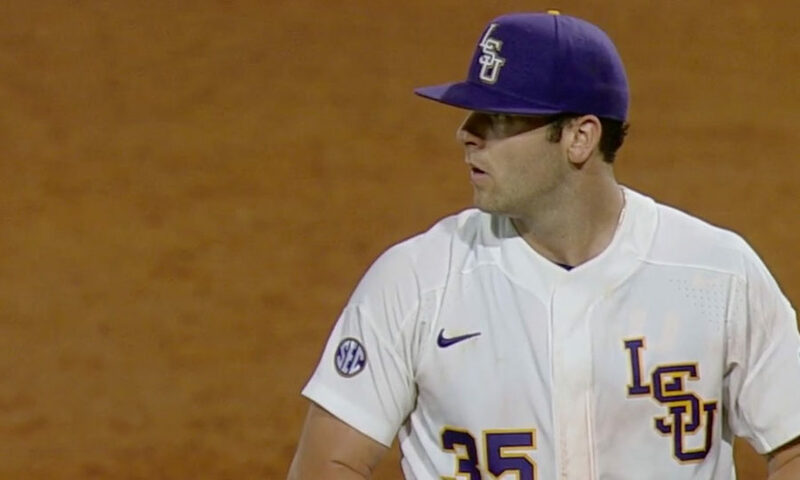 Watch Game 2 of the NCAA Baseball College World Series between LSU v Florida State in Omaha, live on ESPN3 and WatchESPN. Game time is at 8:00 p.m. ET. 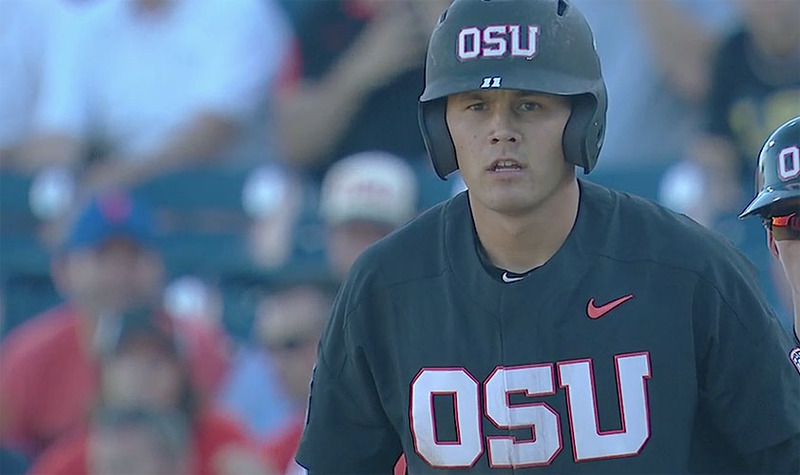 Watch live streaming coverage of the NCAABaseball College World Series between Oregon State University and Cal State Fullerton in Omaha on ESPN3. Watch and listen to live stream of the 2017 NCAA men’s baseball College World Series on Saturday (17), with Oregon and LSU among the teams down to play. The pairings, game times and live streaming information for the 2017 Men’s Baseball College World Series have been announced and you can get it here. 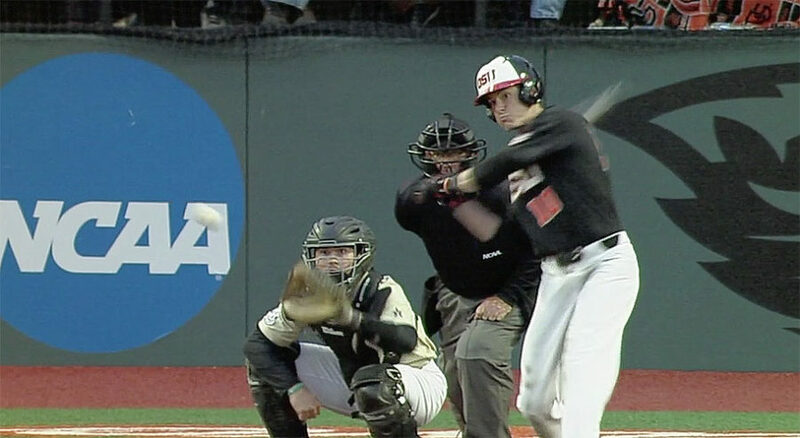 Stream all five college baseball tournament Super Regional games live on ESPN3 and WatchESPN, with the battle for College World Series spots remains the main focus.